Reminder: There is a FREE Build-A-Bear Easter Egg Scavenger Hunt Event during the weekends in April! Feature a free in-store Easter egg token scavenger hunt. 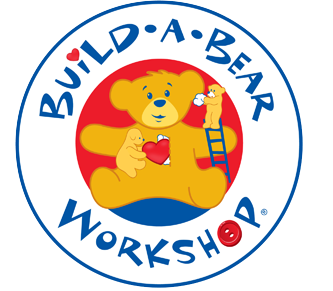 So, hop to it and join the Easter fun at Build-A-Bear Workshop.